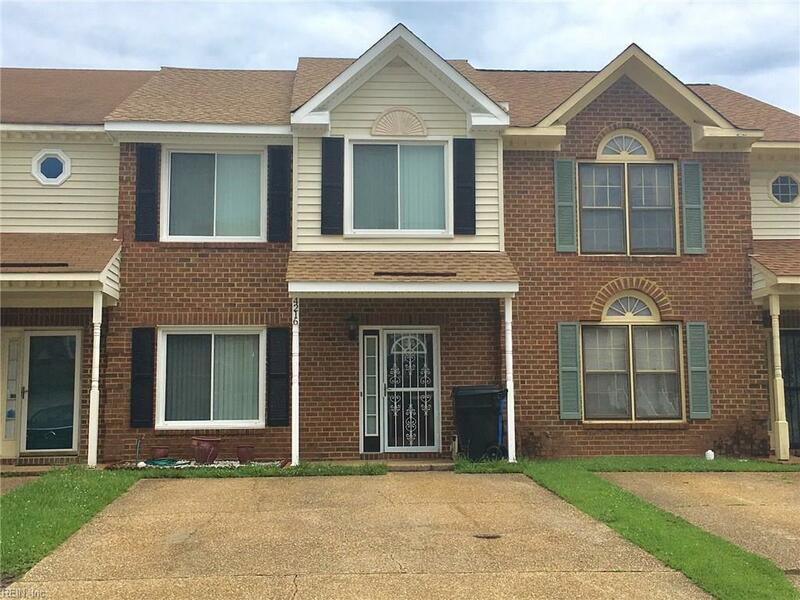 Well-maintained, modern, open floor plan townhome with 3 bedrooms and 2.5 baths. Newer roof, windows, flooring, and privacy fence. Coat closet at front door. bath: new vanity, flooring, and lighting. Fresh paint throughout and new carpet. 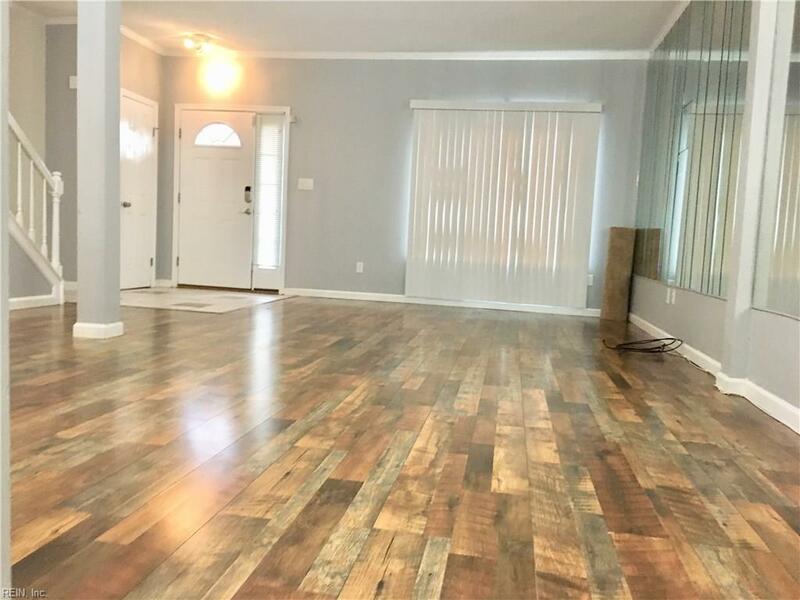 Premium laminate flooring downstairs. Ceramic tiled galley EIK with flat top elec stove, fridge w/icemaker and new dishwasher. 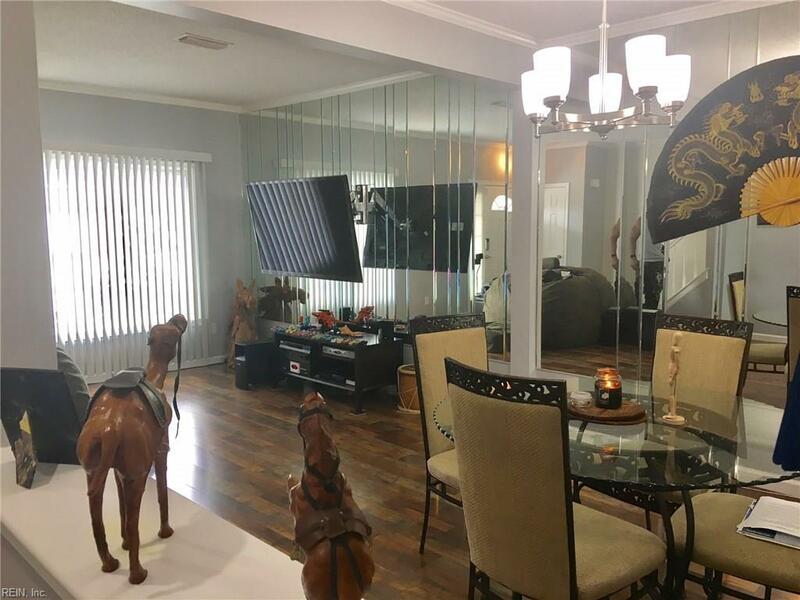 Beautiful, decorative, mirrored walls in family room and dining room. Large master bdrm fits king sized bed, end tables, and dresser with walk in closet. Updated master bathroom with tiled shower. Linen closet upstairs and cable TV hookup in each bedroom. Natural light upstairs and downstairs. 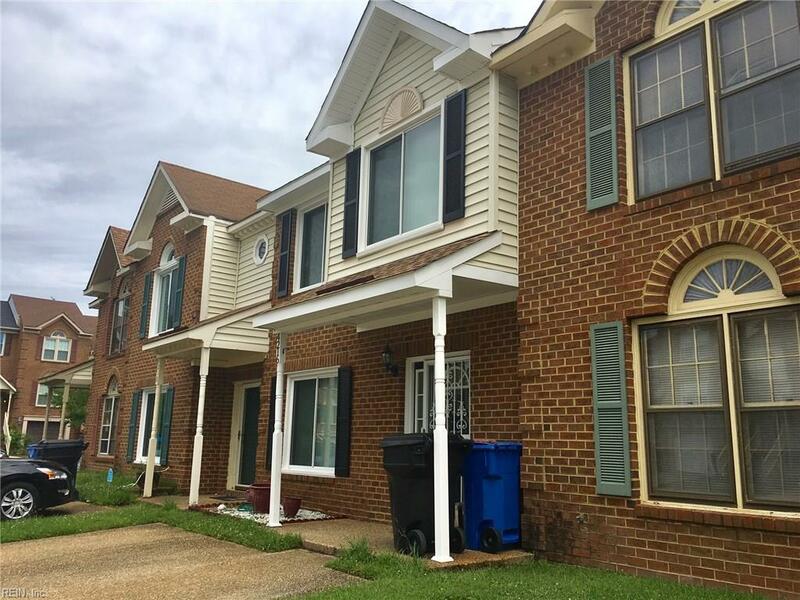 Close to Town Center shops and restaurants and easy access to interstate. Sold by Vertical Real Estate.